Congratulations on your assignment to the United Kingdom (UK) and the Tri-Base Area! 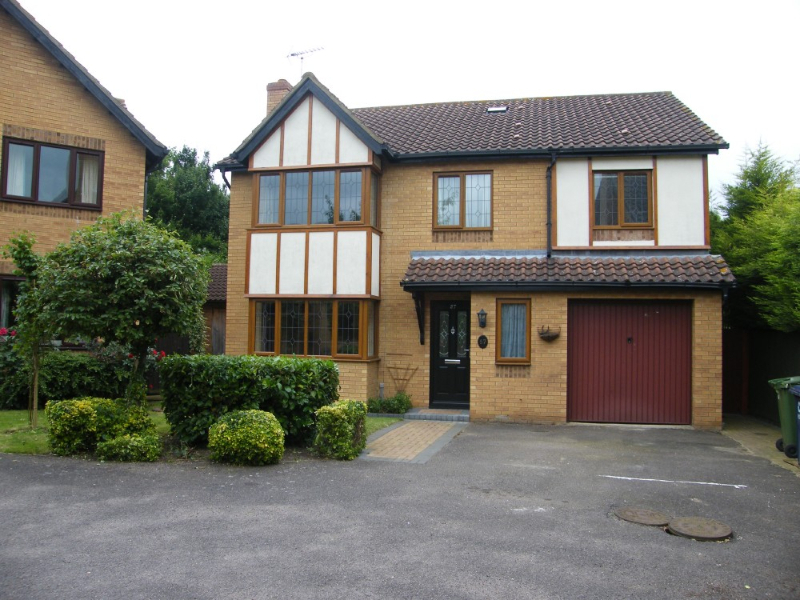 We assist Military Members and their families in securing available housing close to RAF Alconbury, JAC Molesworth and RAF Upwood in Cambridgeshire, UK. As a Military Member or DoD Civilian, you can search for off-base rentals here. Gatehouse Estates Property Management regularly assist Military Members, Dod Civilians, and their families in securing available housing at Tri-Base Area. The Tri-Base Area includes RAF Alconbury, RAF Molesworth and RAF Upwood; all are in the county of Cambridgeshire which consists of approximately 553,000 inhabitants. The neighbouring countryside is flat farmland with numerous small villages located throughout the region. Cambridgeshire has two main cities, Peterborough and the university city of Cambridge. The climate is variable with four changing seasons and temperatures ranging from -5 degrees C up to 25-30 degrees C.
Every military member assigned to the Tri-Base Area must report to the Housing Management Office within two duty days of arrival for an initial brief (USAFE Instruction 65-104). Failure to comply could jeopardize entitlements. Housing Management provides accompanied and unaccompanied housing support to all US military, US civilians, and NATO personnel assigned to the Tri-Base Area. The Housing Office is located on RAF Alconbury, Bldg 572. Duty hours are 0830-1600 Monday-Thursday and 0830-1400 on Fridays. To apply for Military Family Housing (MFH), please submit a DD Form 1746, Application for Assignment to Housing, through your Housing Office to include a copy of your PCS orders. Your name will be placed on the Waiting List effective the day you clear your current duty station. 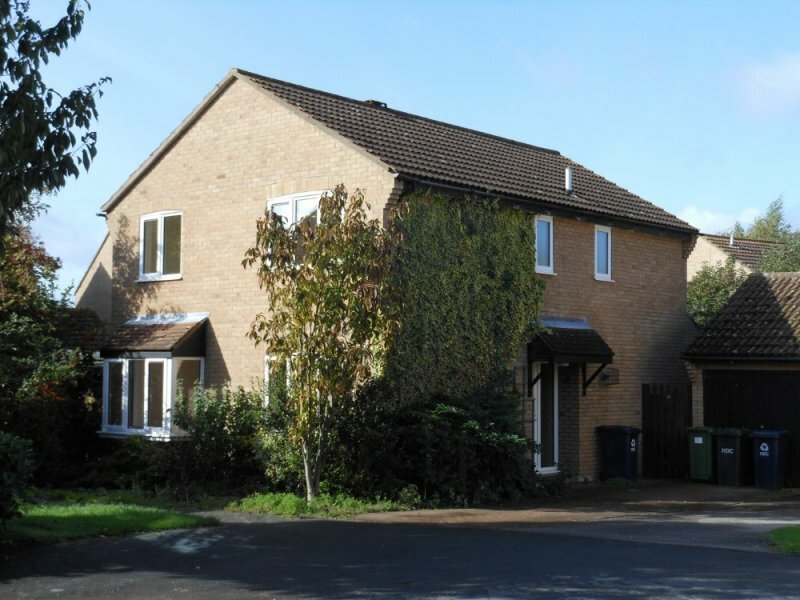 There is Government Housing in two different locations: enlisted housing is located on RAF Alconbury and officer housing at Brampton. 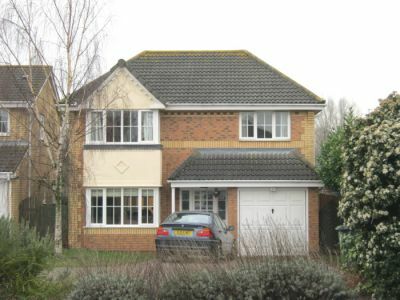 The Government inventory consists of 2, 3 and 4 single story duplex units without garages at RAF Alconbury and 3 and 4 two-storey brick homes with garages at Brampton. All units are furnished with a dishwasher, stove, refrigerator, washer, dryer and microwave, as well as 110 and 220 volt electrical outlets. You will be responsible for yard maintenance and snow removal whether you decide to live on or off base. So you may want to bring a lawnmower if you already have one. AFN is provided (free of charge) in all Government housing and cable television is available at occupant expense. Other restrictions include a two pet limitation. Elementary and high schools are located on RAF Alconbury. Playgrounds are located throughout the housing areas. The electrical current in the UK is 220 volts and 50 cycles as opposed to 110 volts and 60 cycles in the United States. As such, all economy housing is 220 volts. The Furnishings Management Office (FMO), located in Bldg 572 provides transformers for use with small electrical appliances. Additional transformers and 220 volt appliances may also be purchased in AAFES stores. Departing personnel often sell their used 220 volt appliances for a reasonable price. The Thrift Shop, located on base has various useful items for sale. Note: 110 volt table and floor lamps can be used with 220 volt bulbs. The economy inventory consists of approximately 900 rental properties located in local towns and villages within a 20-mile radius of the Tri-Base Area. 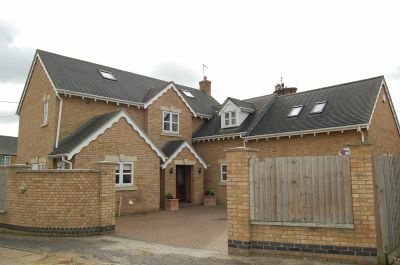 Available property sizes range from one to five bedrooms. Many landlords do not allow pets, so please enquire prior to signing a lease agreement. The off-base housing units have built-in kitchens but FMO will provide a refrigerator, washer, dryer, dishwasher, dryer and wardrobes for the duration of your PCS tour. (NOTE: If you desire to live on- or off-base, please do not ship your large US appliances). Temporary loaner furniture is provided up to 90 days. The Housing Referral section provides up-to-date listings of available economy units and landlord/tenant mediation. Letting agents require a deposit fee, usually one to two month’s rent. The local letting real estate companies offer houses and flats in local towns and villages within easy driving access of the three bases. 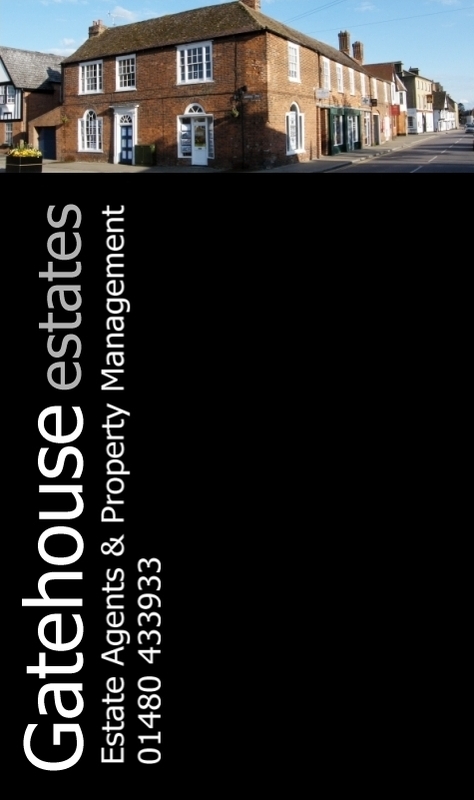 Gatehouse Estates Property Management are based locally and regularly let homes to Military and DoD personnel. They will insert the Military clause as standard, if you make them aware of your service connections. Contact Gatehouse here, notifying them of your requirements and date of posting. The will keep you updated of the property availability and will organise property viewings for the fist few days of your posting. Members who are authorized to live on the economy receive an Overseas Housing Allowance (OHA) and a monthly utility allowance (if utilities are separate from the rent). Members are also authorized a one-time Move-In Housing Allowance (MIHA). All service members are entitled to a 100 percent advance of required up-front rent payments. Service members must pay back the advanced rent in 12 monthly payments. Upon termination of the contract, the member will be required to repay the full amount of the security advance. TLA is an entitlement to help defray the more-than-normal expenses incurred during occupancy of temporary lodging. Arrival TLA is dependent on the availability of government housing and begins upon initial arrival. If a service member refuses to occupy available government-controlled quarters, TLA is terminated the first date Furnishings Management Office (FMO) can deliver loaner furnishings to the available government unit. If government quarters are not available and sufficient referral listings are available within your bedroom entitlement, OHA ceiling and allowable driving distance, TLA cannot be extended for personal preference reasons such as pets, school districts or if you elect to process a rental contract or purchase a house which is not ready for occupancy within 30 days. TLA is not an automatic entitlement; you must report to the Housing Office in 10-day intervals with a list of units visited and the reason the properties were not acceptable to have your TLA entitlement extended for the next 10 day period. Please report to the Housing Office immediately upon your arrival to the base for a one-on-one briefing. The Dormitory Manager assigns and terminates rooms for single unaccompanied E-1-E-4 (under three years of service) personnel. To ensure unity integrity, space is allocated for personnel of each organization to promote esprit-de-corps. The Dorm Manager is located in Bldg 652, Room 101, RAF Alconbury. Telephone – DSN: 314-268-3115/3506. Dormitory Management: Building 652, Room 101, RAF Alconbury, DSN: (314) 268-3115/3506 Commercial from US: 011-44-1480-843115/3506.